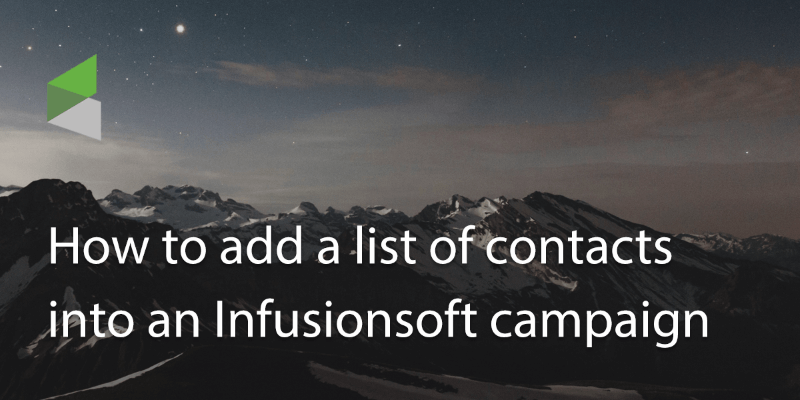 One of the popular CRM software options, Infusionsoft is a good way to manage your business contacts and leads. 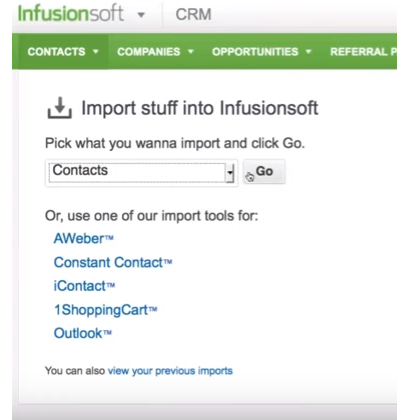 If you use Infusionsoft for your marketing needs, you’ll want to know how to import business leads and contacts. 1. 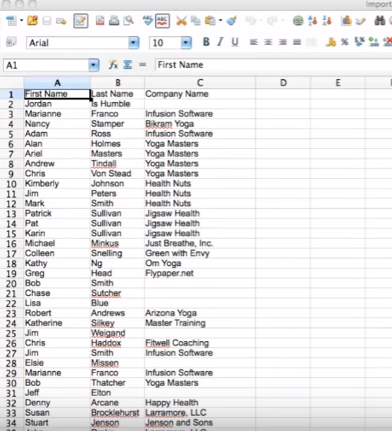 First of all save the files you require as a .csv to your desktop or a folder on your computer you can locate easily. 2. 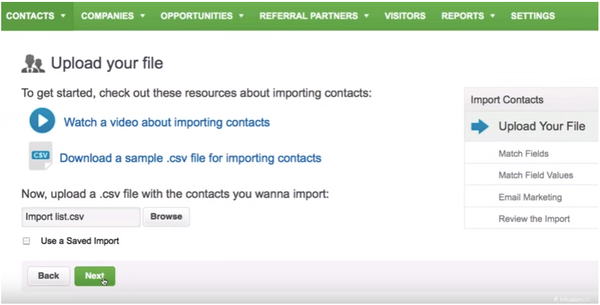 In Infusionsoft, go to contacts>Import contacts. 3. 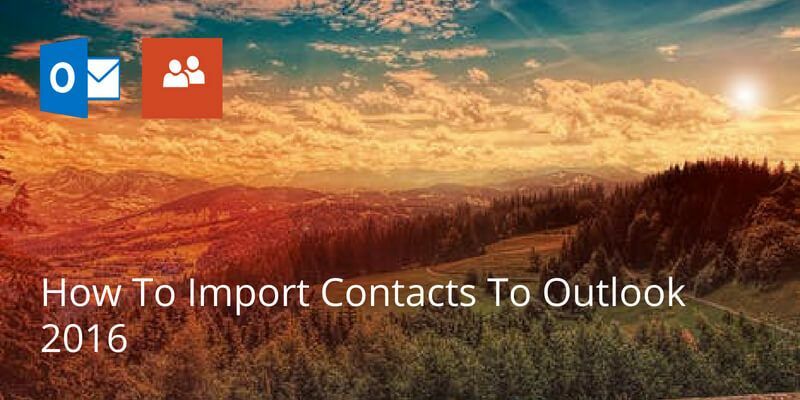 Select the type of import (eg: contacts) and click Go. 4. It will ask you to upload a file. Locate the file on your desktop and click next. 5. 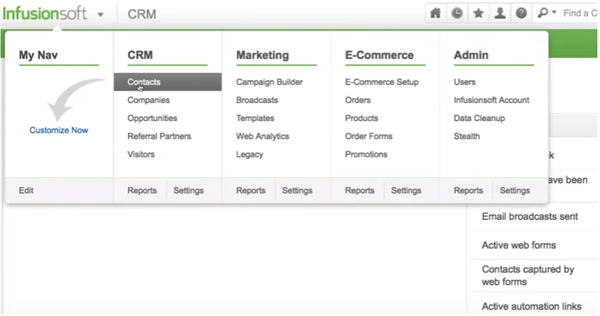 The import wizard will run, asking you match fields such as ‘name’ and ‘email’ etc. 6. When you have finished click next. 7. 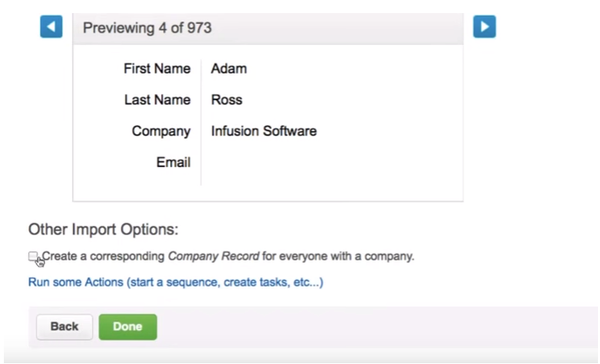 Infusionsoft will ask you for permission to send emails. Read through the terms and conditions and click next. 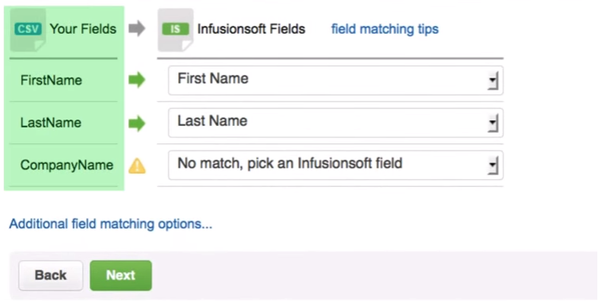 You will be then asked to double check the fields and correct any missing information. Once this is done, click next. 8. 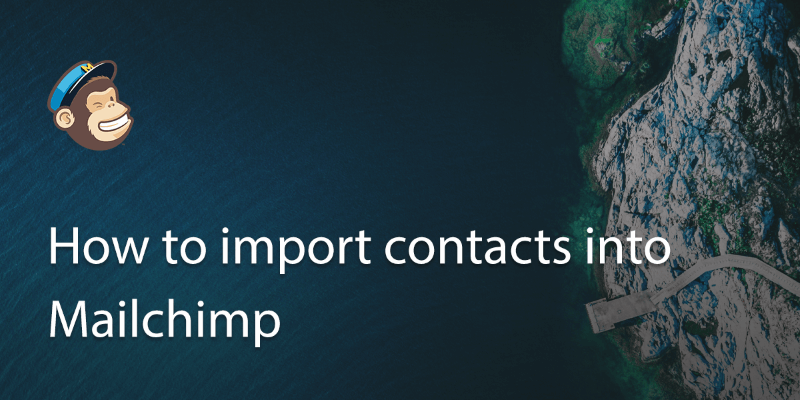 You can review the details of the import before you click done. 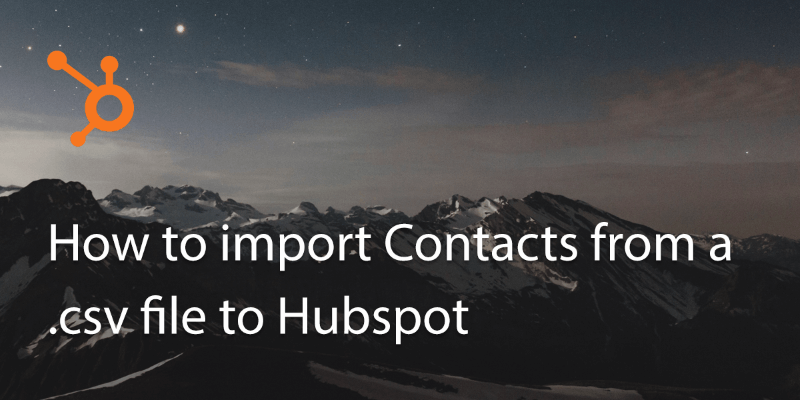 If you’re happy to go ahead click ‘Done’ to start the import. 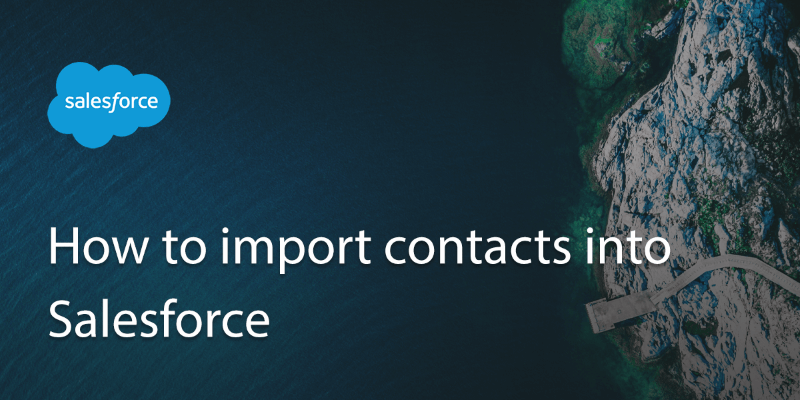 How to import contacts into Salesforce?